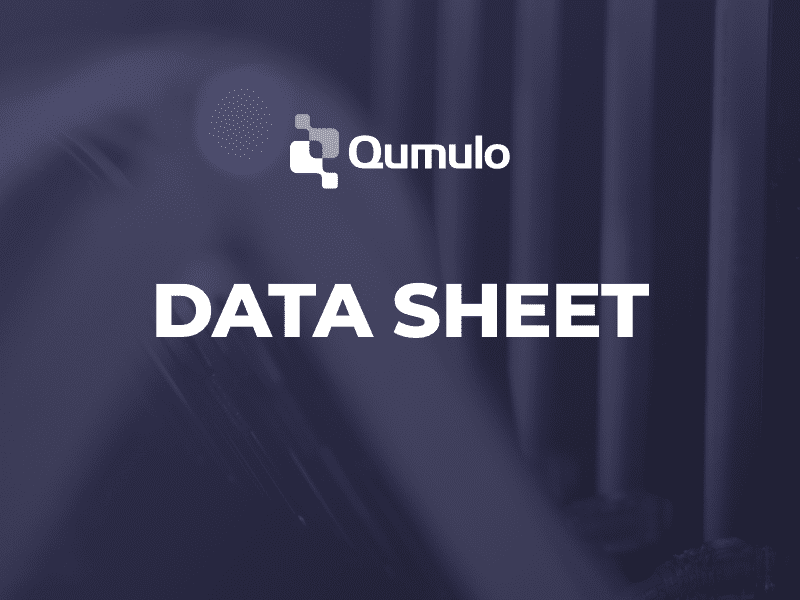 Qumulo File Fabric (QF2) is a modern, highly scalable file storage system that runs in the data center and the cloud. QF2 scales linearly, both in performance and capacity. Its real-time analytics give instant visibility into your Splunk data footprint. QF2 can act as both a Splunk data store and a Splunk data source.